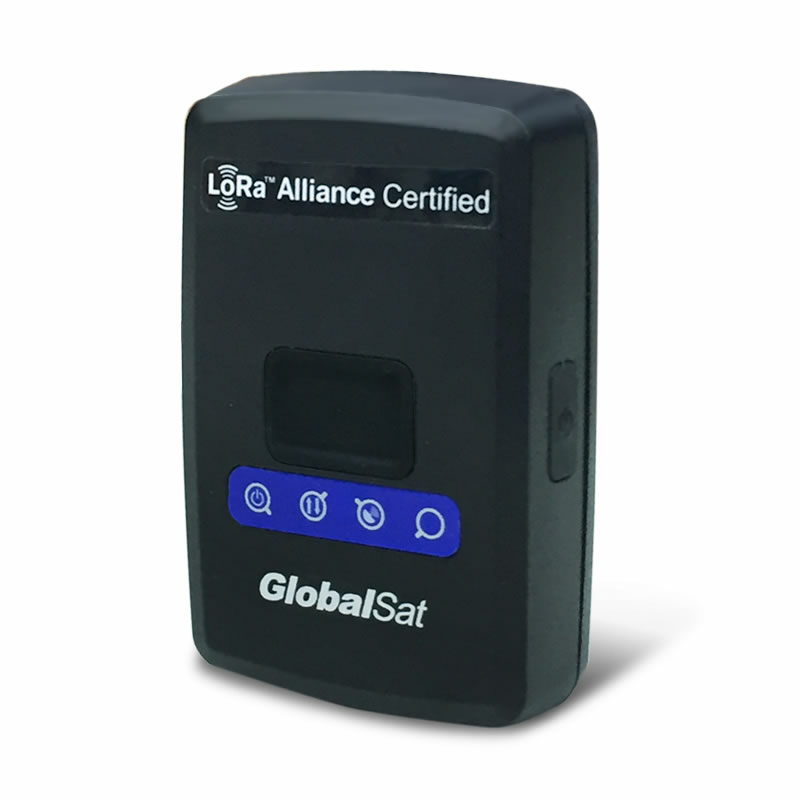 LT-100 is a LoRaWAN compliant RF Tracker which includes Asia�s first LoRaWAN certified module by GlobalSat. It is designed for asset tracking, pet tracking, and personal monitoring of children and elderly. It has built-in Help button for emergency report which allows immediate notification to the care giver/ monitor. It is also equipped with a high capacity battery which avoids the need of frequent charging. 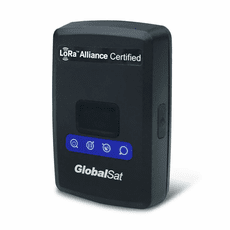 LT-100 is fully compatible with LoRaWAN compliant gateways, making it the #1 choice for tracking application under the LoRaWAN network.